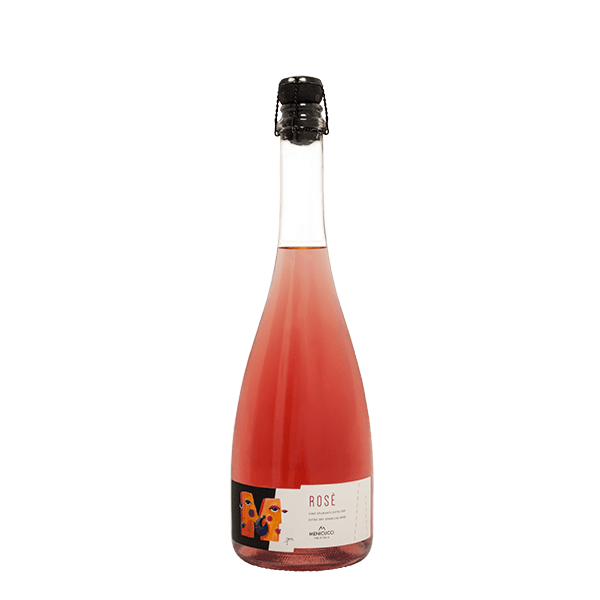 M Spumante Rosè is made from 100% Montepulciano grapes. A pale pink wine with fine and persistent perlage. 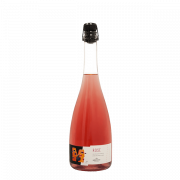 It has fresh aromas of strawberry and red currant with good acidity and a crisp, refreshing finish. This wine is the perfect pairing to marine crudités , excellent with sushi and seafood. To try with Parma ham or San Daniele. Planting Density and Training System: 1800 plants per hectare & pergola Abruzzese. Wine-making Process: Done in white, with soft pressing of the berries. After cleaning the must, the fermentation continues at a controlled temperature of 16 ° C. The second fermentation takes place in an autoclave at a temperature of 15-16 ° C.
Refinement: The wine is then decanted and placed to refine for a few months in steel barrels. The sparkling base is then processed in the autoclaves where fermentation takes place. Tasting Notes: Pale pink wine with fine and persistent perlage. The smell of violet, wild strawberry and currant is intense. On the palate, it is fresh with good flavour and pleasantly soft. 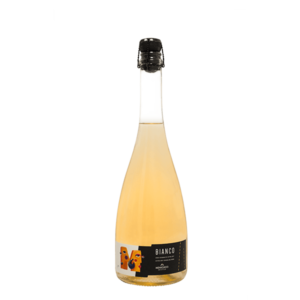 Food Pairing: It is the glass of sparkling wine which is suitable for fish and white meat starters and first courses. It goes well with marine crudités, excellent with sushi and seafood. To try with Parma ham or San Daniele. Serving Temperature: To be served at 8-10° C preferably with an ice bucket.